As a traveler, we always want to make most of our time when visiting a tourist destination especially if we think we’ll not be able to revisit soon. 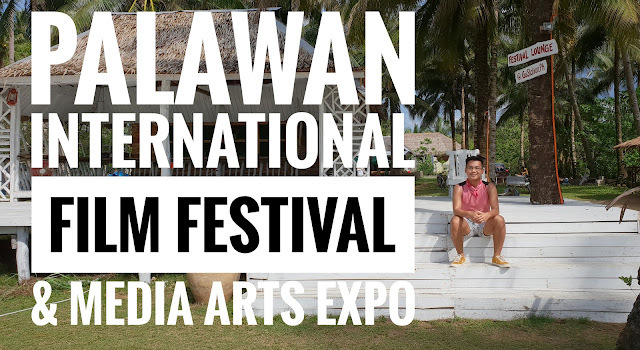 I am sharing you a 24 hour coverage of what you can do when in Puerto Princesa, Palawan. 1PM – Check in at Cabana Republic. 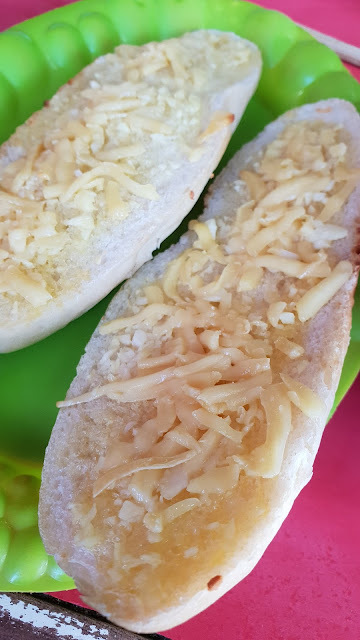 With Vietnamese influence, Puerto Princesa boasts Chao Long as one of the city’s main dish to try out. In 1975, communists conquered South Vietnam, prompting Vietnamese nationals to look for a new place to reside. Since Palawan is one of the nearest islands, a lot of Vietnamese decide to start a new life in the country. To survive, a lot of them established livelihood and one is to have a restaurant. 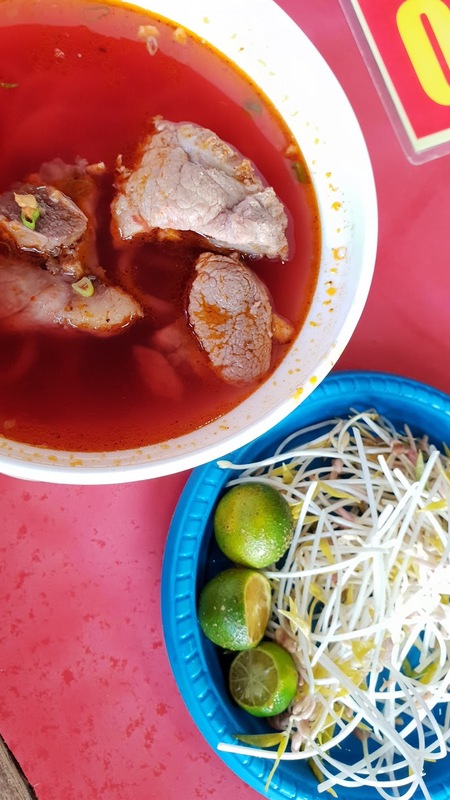 After some time, refugees returned to Vietnam but they left Vietnamese delicacies that Palaweños have grown to love. Bona’s is one of the go to place for both local and tourist when it comes to Chao Long. You must try the beef stew noodles special paired with French bread with longganisa or simply butter garlic bread. Situated few kilometers from the airport, Puerto Princesa Baywalk Park houses interesting restaurants which offers grilled dishes and some aphrodisiacs like crocodiles and frogs. One can also rent a 'trisikad' (pedal-powered vehicle with 3 tires) for you to stroll the 400 meter stretch. Located at Cayapas Building, Valencia corner Bonifacio St. Puerto Princesa, InThai Restaurant is slowly making it's name for a healthy Thai food go to place. InThai restaurant offers a modern twist of Thai & Filipino comfort food. I like the ambiance and the service as well. Impressed with the intimacy of the place, you can spend some me time at the Jacuzzi after a long day of adventure. Perfect way before hitting the showers and sleep. We had a simple breakfast buffet. Fried rice, scrambled eggs, local dried fish and sweet longganisa. After breakfast we prepared our things for checkout. 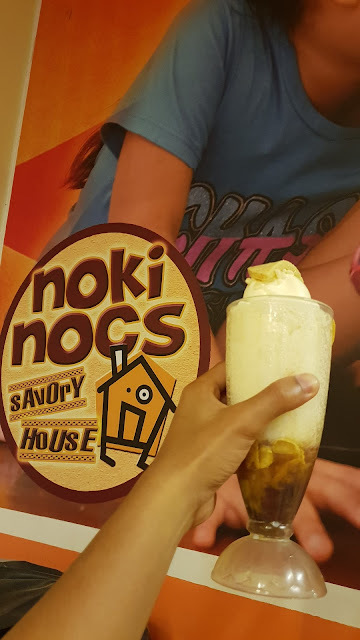 I considered Noki Nocs' halo halo the BEST halo halo in the country by far! I've been to Palawan 4 times and I always make sure that I'll include a stop here to have a taste of their creamy halo halo. Perfect combination of milky crushed ice, variety of sweet beans, milk, corn, and a topping of ice cream and leche flan. 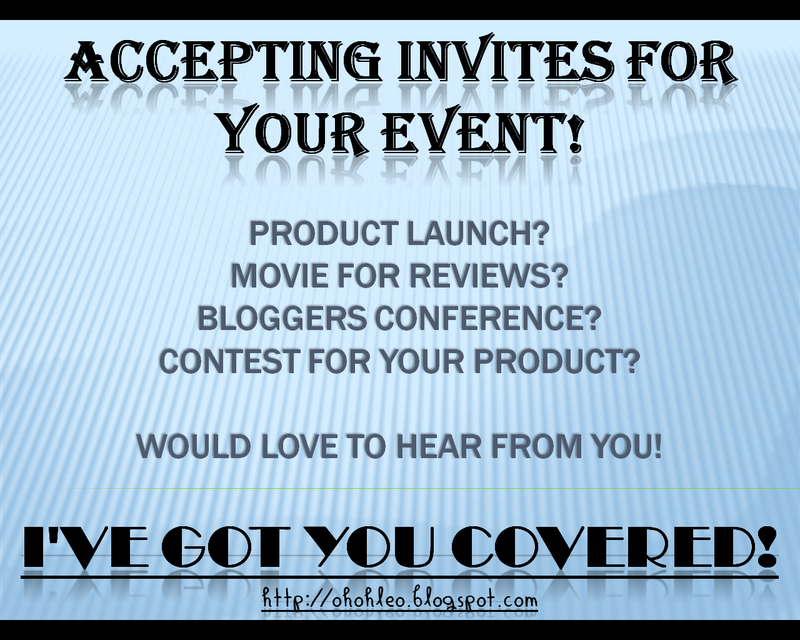 Intrigued? You must try it too!